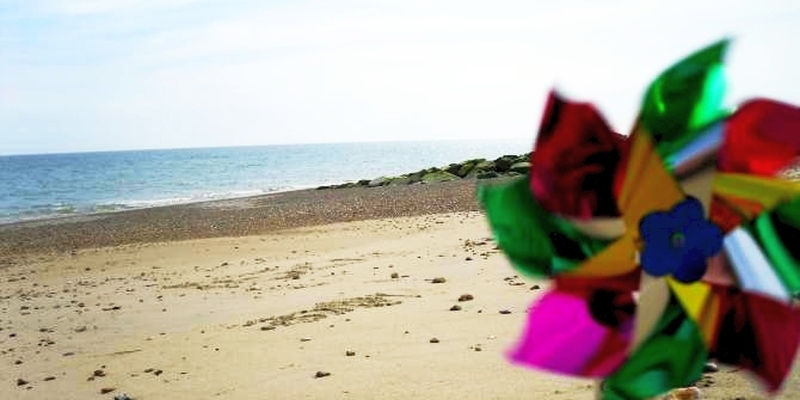 Minnis Bay is a long sandy, popular family beach with attractions and coastal walking routes. There are RNLI Lifeguards on duty during the summer and loads of activities, including a sailing club, wind/kite surfing and seal watching trips. For days out there is a picnic area and chalets for hire and parking on the seafront.